Thomlinsons has been serving Wetherby and its surrounding area since 1870. Set in the very middle of the Yorkshire Golden Triangle of Leeds, York and Harrogate, the Wetherby area has so much to offer for those living there. Idyllic Yorkshire villages and small towns, nestled in the countryside but with great transport links to the big cities- it’s not difficult to see why this area is so sought after. Here are Thomlinsons’ top places to live around Wetherby. 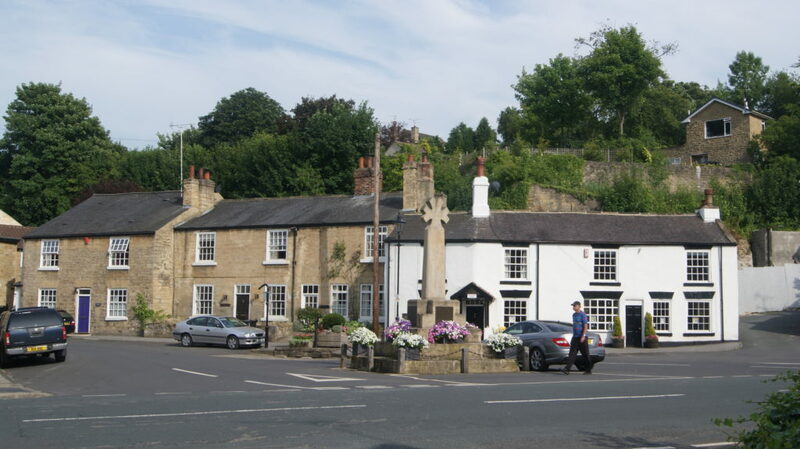 Harewood is great for those looking for a charming village that isn’t too far from a bustling city. 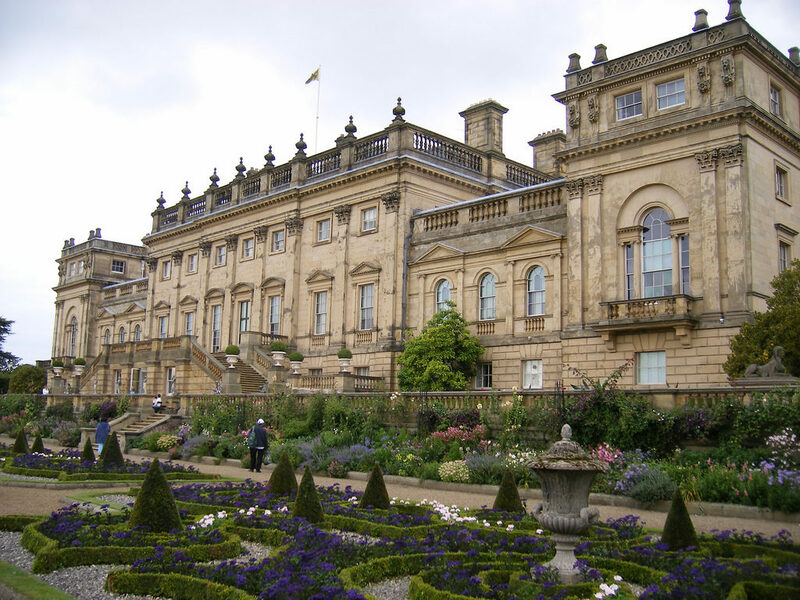 This picturesque village is home to the famous Harewood Estate which provides plenty of things to do all year, such as exhibitions, outside theatre productions and children’s activities. 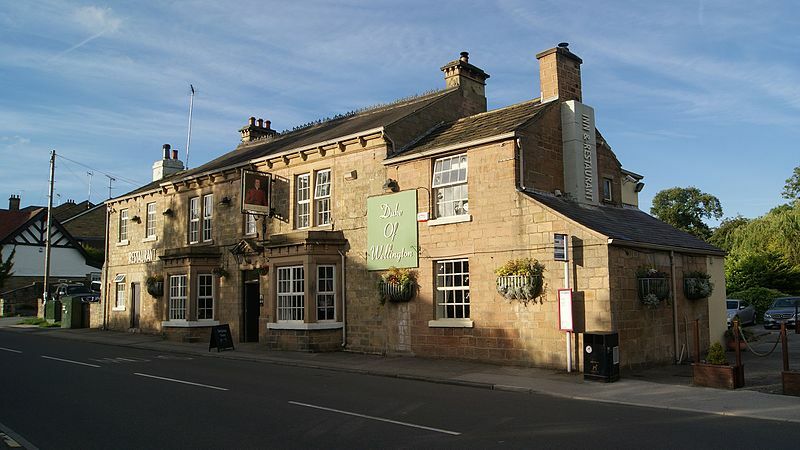 The village also has a local pub and restaurant, The Harewood Arms, as well as a C of E Primary School, and an independent school for ages 2 to 18. Furthermore, being right in the middle of Harrogate and Leeds means that great shops and restaurants are within a 30-minute drive away. Situated just southwest of Wetherby, East Keswick. 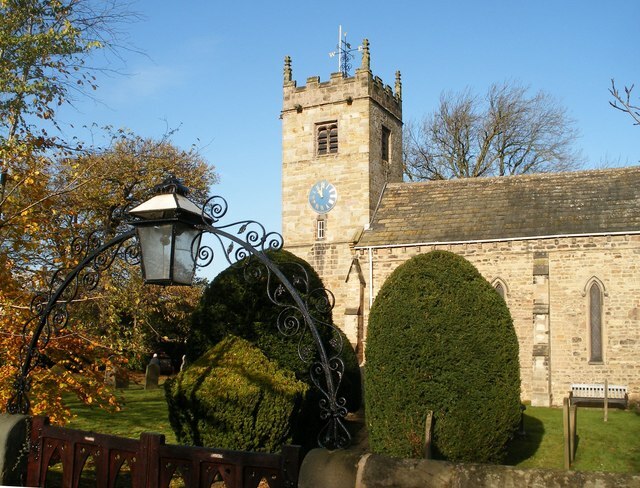 This charming village boasts two churches, two pubs, a post office, hairdressers, butchers, so has all your essentials on your doorstep but if you’re in need of something more specialist, Harrogate, Leeds and Wetherby are all within 10 miles away. There is also a wide range of clubs from Brownies and Cubs to Keep-Fit classes and choirs. As a slightly larger village, Boston Spa is a great location for those wanting a bit more from village life. 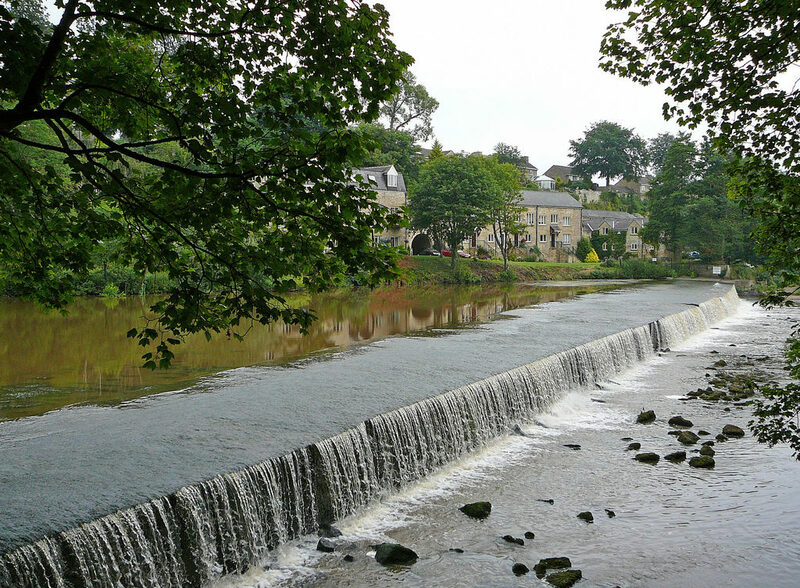 It’s situated along the River Wharfe, so ideal for those who enjoy riverside walks. Take a trip to High Street for a great selection of delis, cafes, bars, restaurants and takeaways. With entertainment such as weekly jazz nights in the village hall and a number of different sports clubs, there’s plenty to do in Boston Spa. Just outside of Wetherby, is Collingham, a delightful village of around 3000 residents. 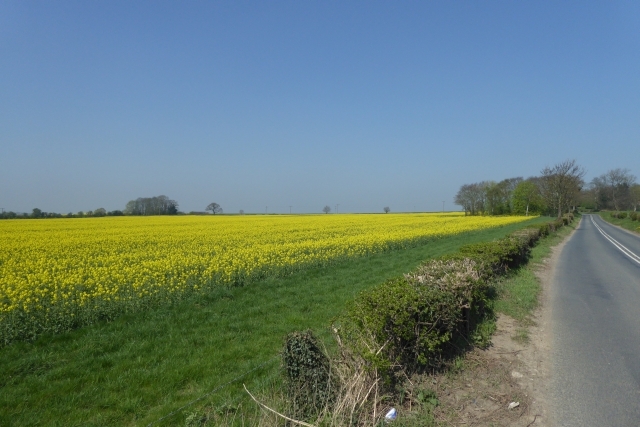 Collingham and its neighbouring village, Linton, are divided by the River Wharfe, however, this hasn’t stopped these villages sharing a sports association, home to a cricket club and a range of facilities. This location also boasts a primary school, pub, popular Italian restaurant and a Tesco Express, making Collingham a great village to live in. Bramham is a charming village found, south of Wetherby and just off the A1. It has a range of village facilities such as a medical centre, post office, primary school, a village hall and a church. Also, close by is the Bramham Park Estate which hosts Leeds Festival every year as well as events such as fun runs and horse trials. West of York is the village of Tockwith. With a regular bus service, a village shop, two pubs, and a hairdressers, Tockwith is well equipped to provide you with all you need for village life. The Tockwith Show is held anually, celebrating local agriculture and horticulture. 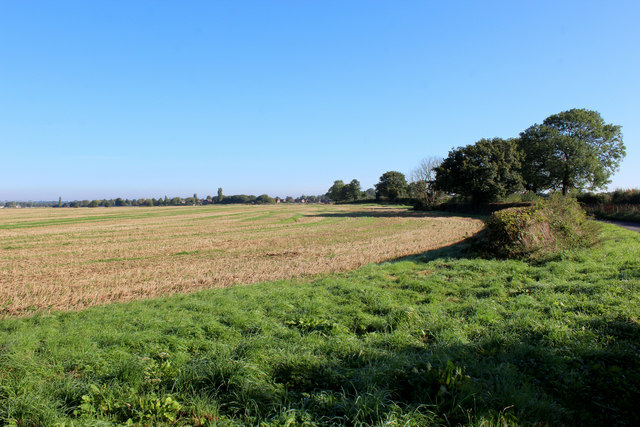 Furthermore, Tockwith has some historic claims to fame, being an important location in Oliver Cromwell’s Battle of Marston Moor and a Royal Air Force base during the Second World War. 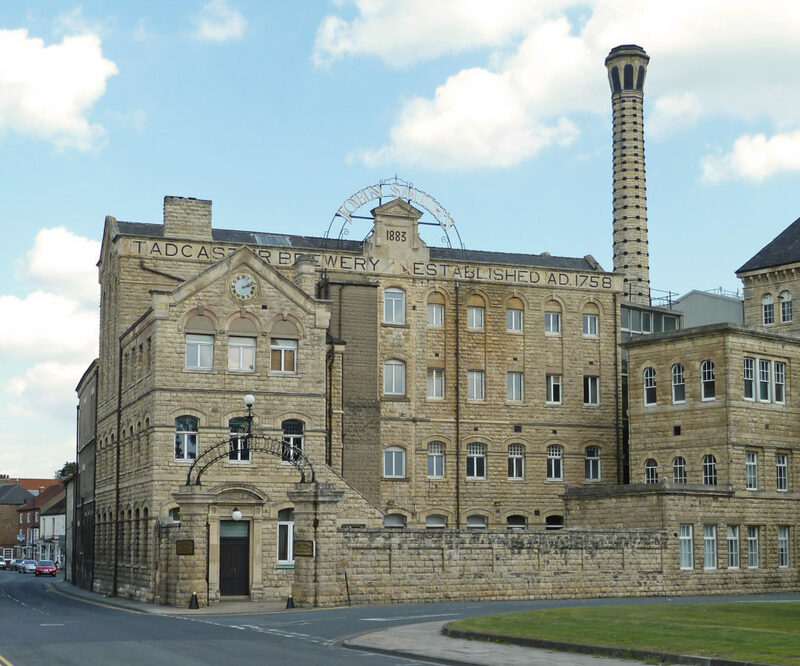 The market town of Tadcaster is known for its breweries, including the John Smith brewery and Samuel Smith’s Old Brewery, the oldest brewery in Yorkshire. With a wide range of business, including shops, restaurants, cafes and bars, Tadcaster has lots to offer including great options for education with three primary schools and a secondary school, Tadcaster Grammar. For those who prefer a much quieter, rural location Wighill provides its inhabitants with peaceful village life. Surrounded by opulent farmland, with just one pub, a church and around 200 residents Wighill is ideal for those after a tranquil setting. Finally, we couldn’t complete our list without including Wetherby itself. Ideally situated between Leeds, York and Harrogate, this market town is perfect for those with a job in the city but would rather a quaint market town to live in. 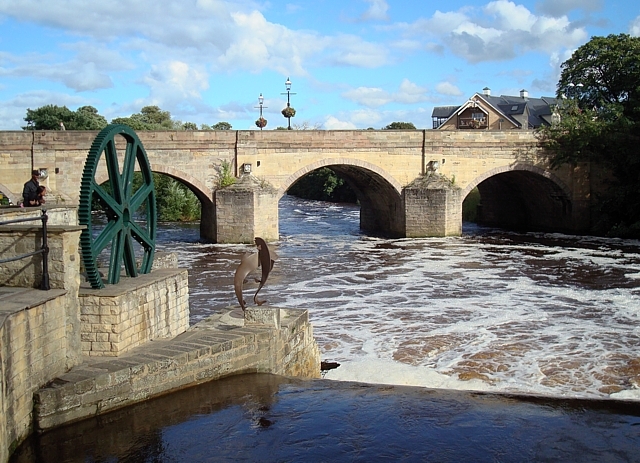 Wetherby is full of perks such as its time-honoured cinema, family-friendly racecourse and a weekly market, making it a great destination to live in Yorkshire, whatever your age and interests.